BlazeBlogger 0.9.0 has been released! Among several usability improvements and a few bug fixes, this release introduces new command wrapper, support for coloured output, a couple of new placeholders, improved HTML output and significantly extended introductory tutorial; see a complete list of changes below. Added command wrapper, so that utilities can now be invoked using both blaze-init and more usual blaze init. Added <!-- posts --> placeholder to make it possible to list recent posts. 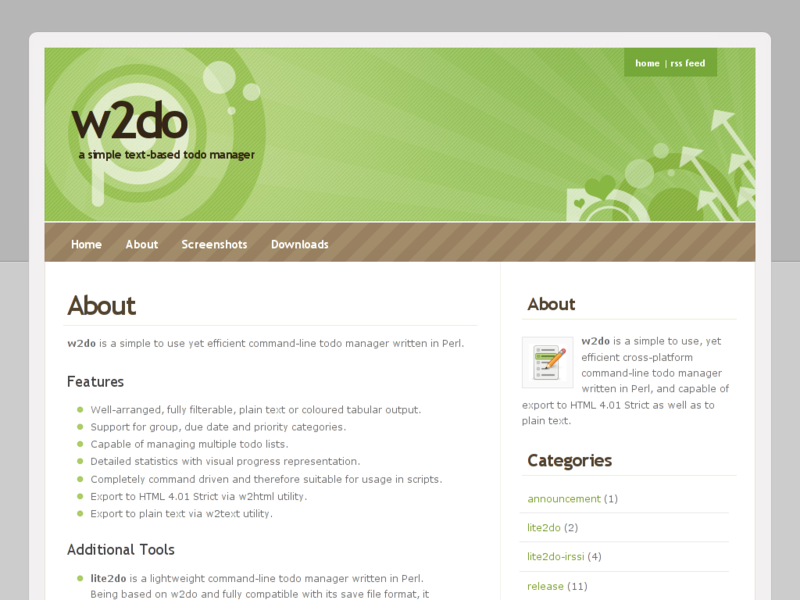 Added <!-- page-title --> placeholder to be used inside TITLE element. Added --stats command-line option to blaze-list so that it shows repository statistics instead of posts/pages. Added basic colour support to blaze-log and blaze-list utilities. If color.log and color.list options are set to true (or auto in case you are too used to Git), both repository log and posts/pages listing should now be displayed in fancy colours. Note that you can always override the current settings with --color (or --no-color) command-line option. Added further verbosity level to blaze-init utility. It is now capable of displaying list of created files when requested. Made it possible to remove multiple records at once. Added further CSS classes for more flexible theme creation. 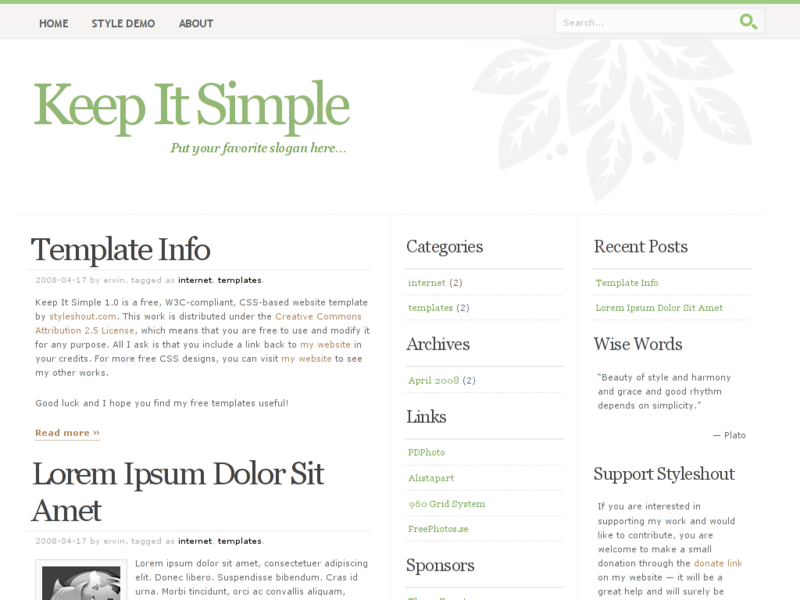 Simplified theme and stylesheet creation description. Changed generating order of blaze-make utility, so that even corrupted pages look the way they should. Fixed tags creation, making them properly converted to lower case as they should be. Fixed colon handling in header data. Fixed RSS feed creation. There is no need to include the index file name itself to the post link, especially when its extension is optional and therefore every change may result in confusion of some RSS readers. Unified the look of created files' paths listing of blaze-make.